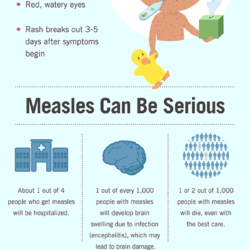 The Measles: What you need to know. 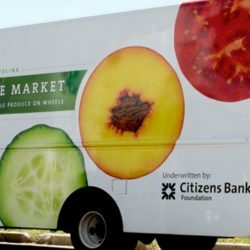 Foodlink Curbside Markets Bring Fresh Food EVERYWHERE! 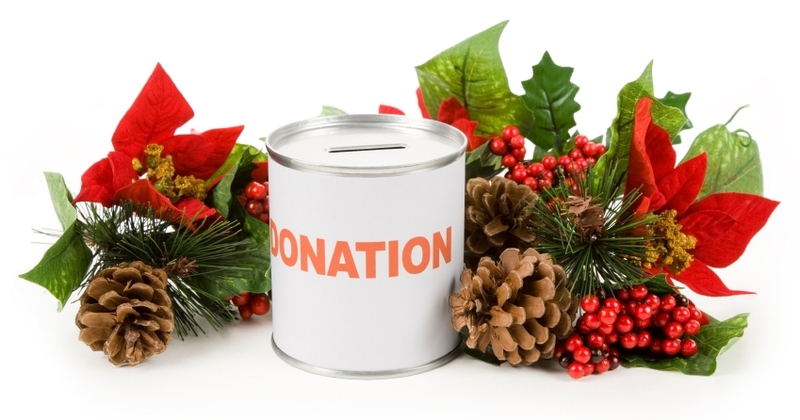 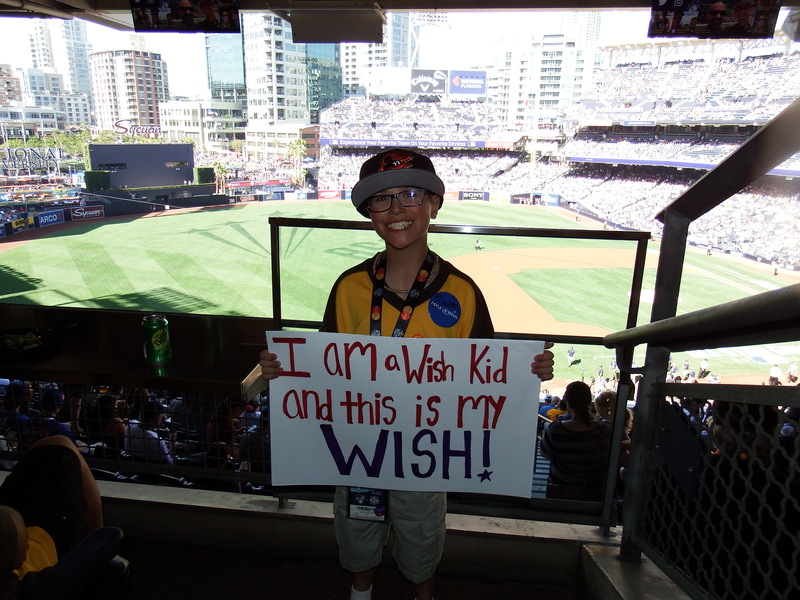 Making a Wish helps families in countless ways! 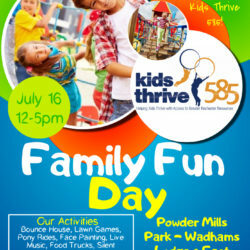 Kids Thrive 585 in the News!